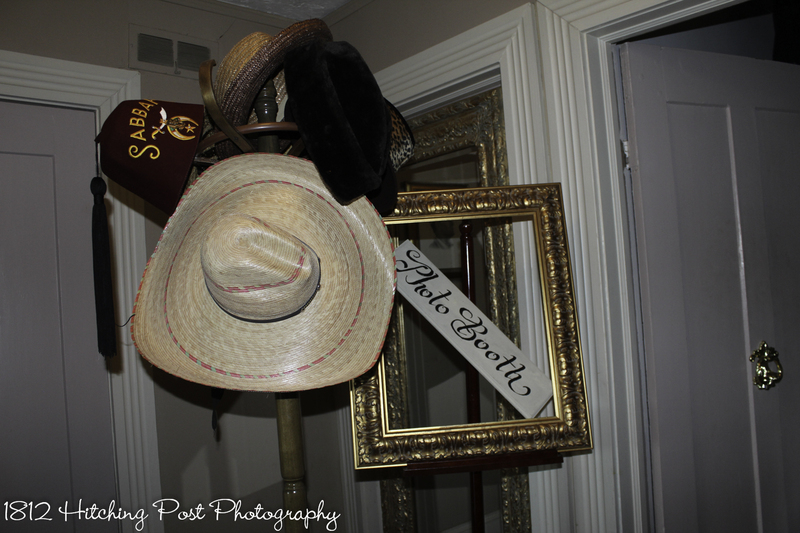 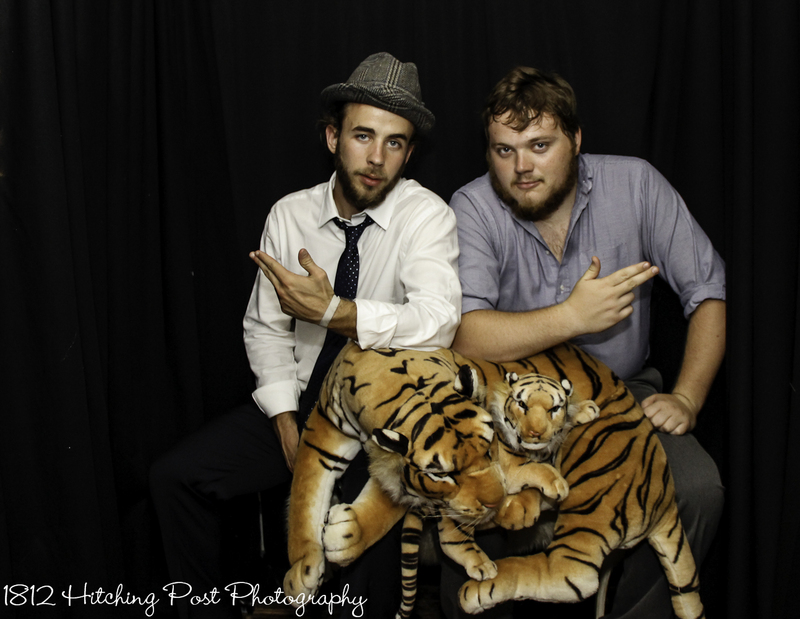 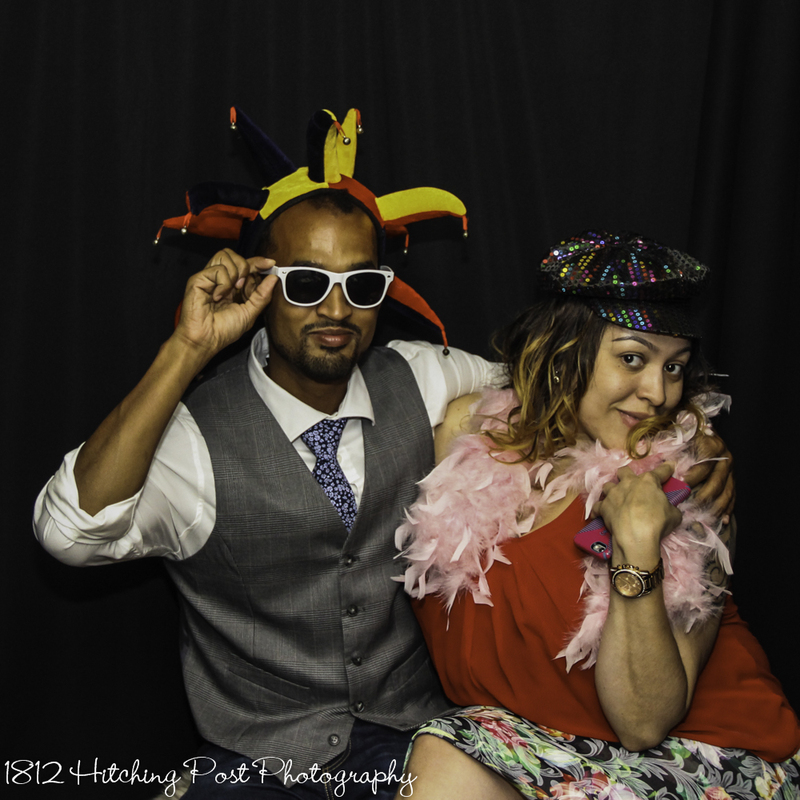 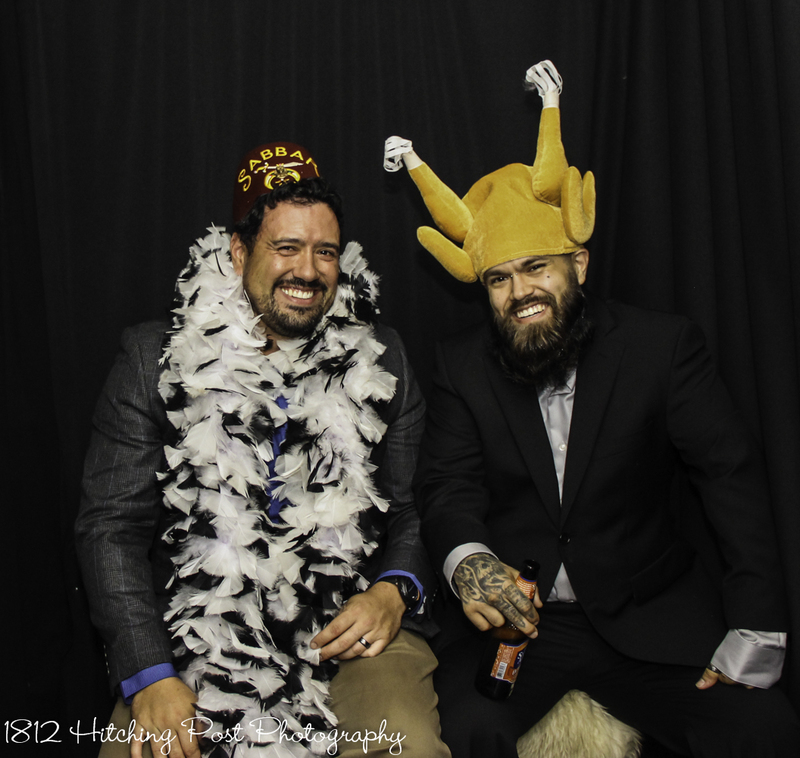 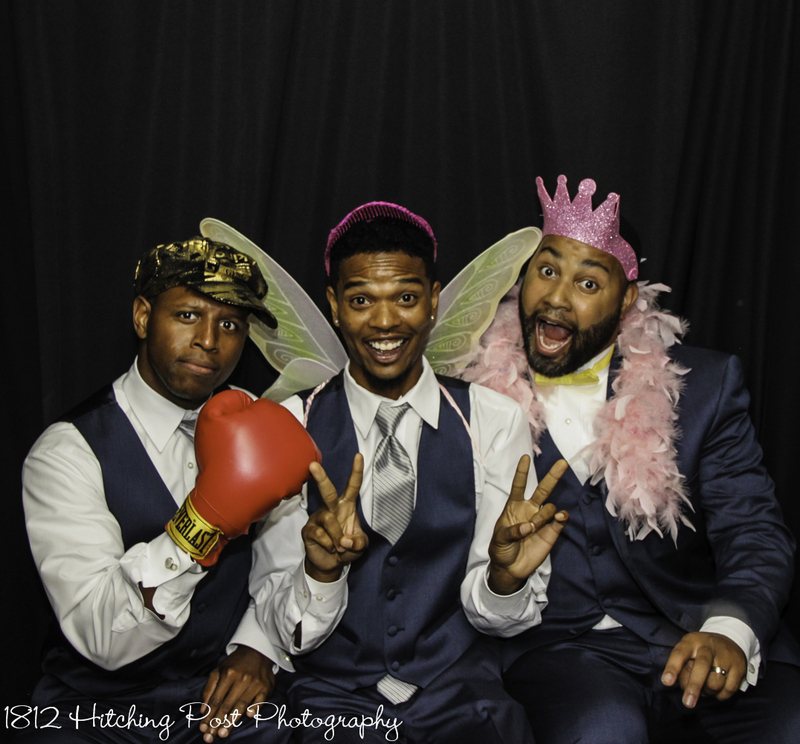 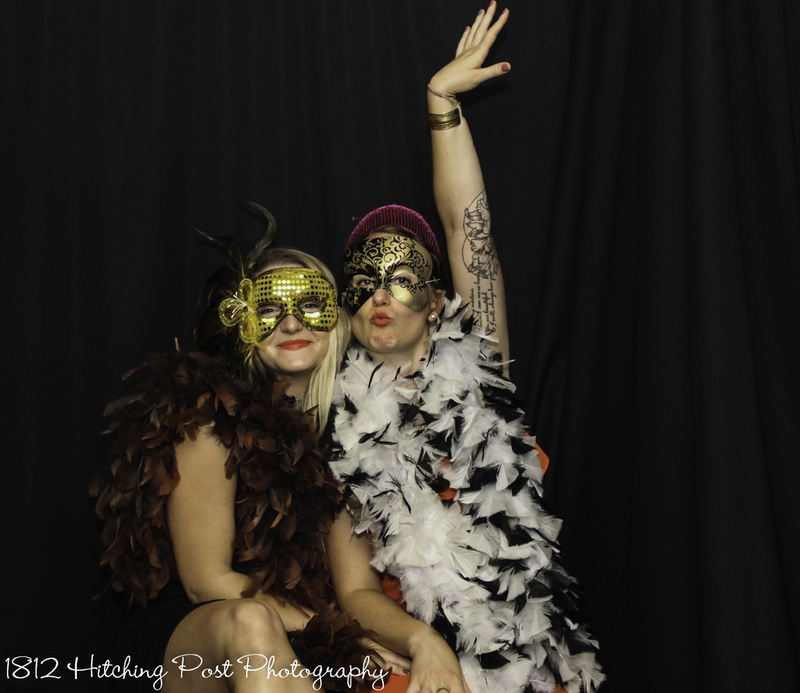 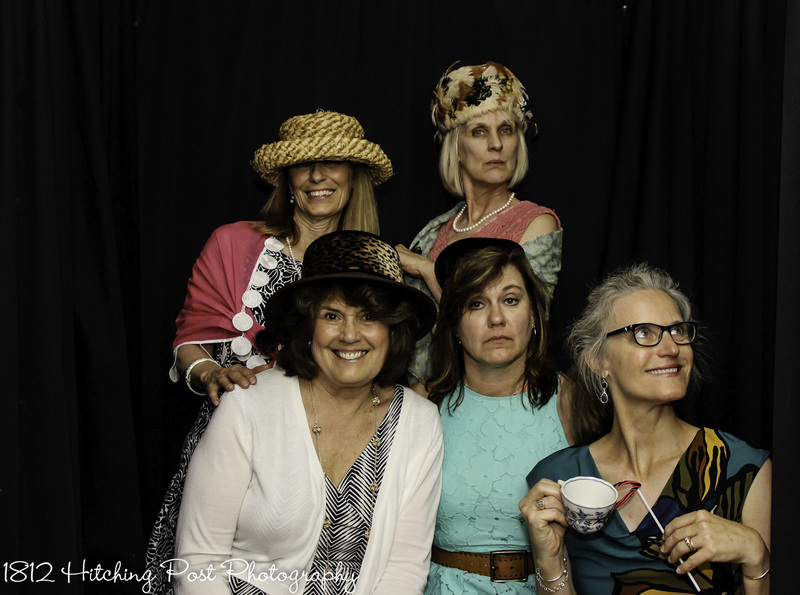 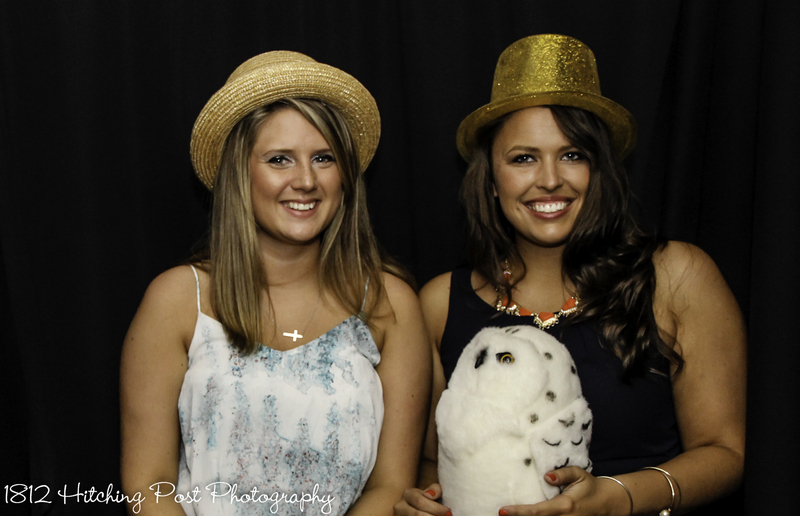 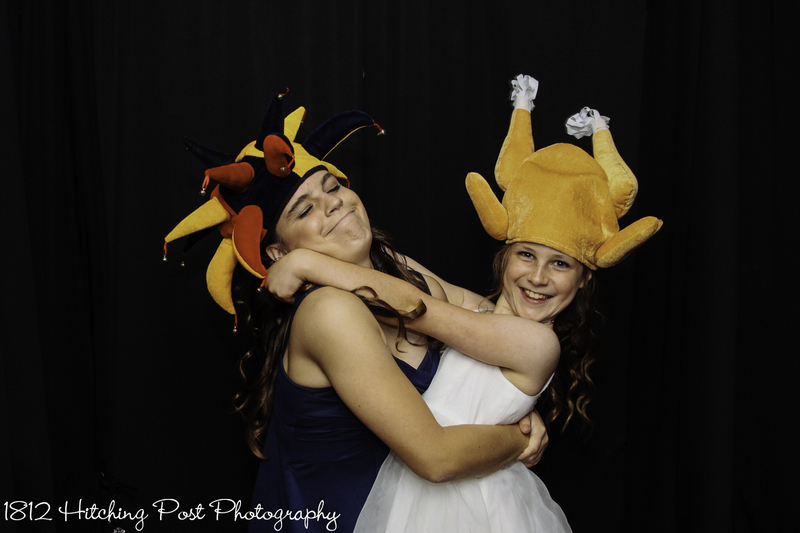 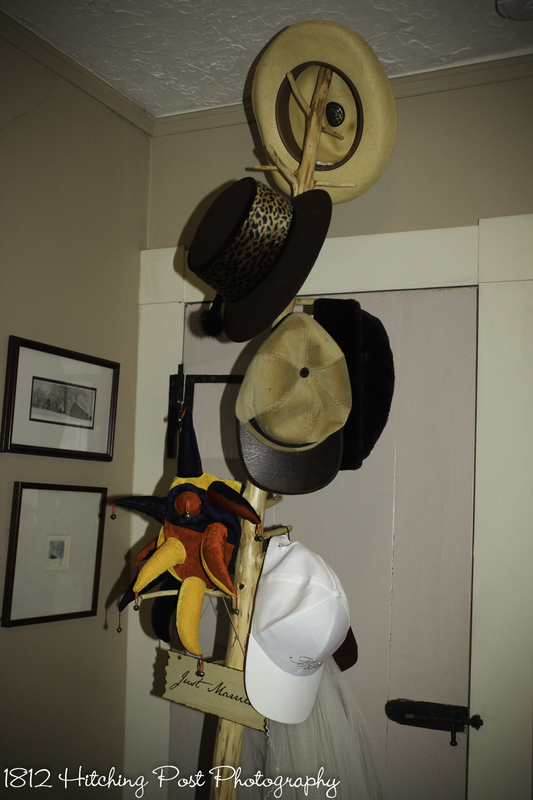 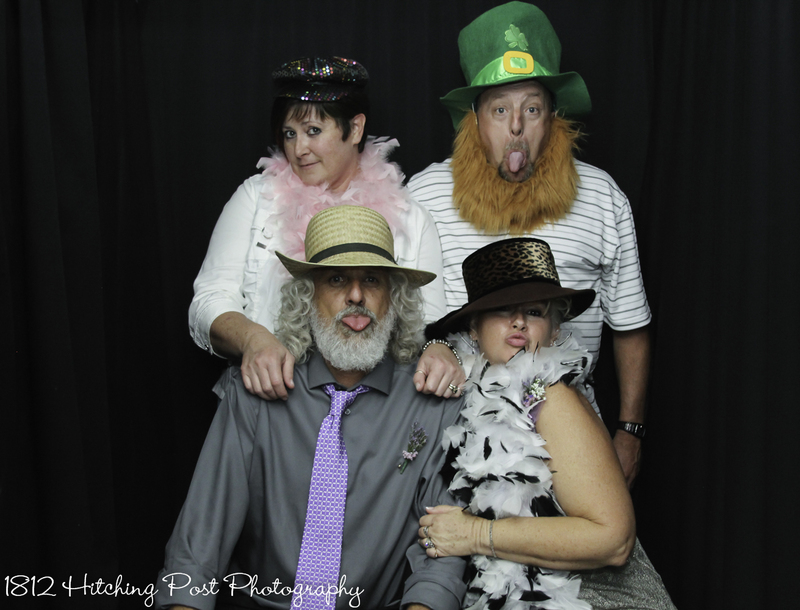 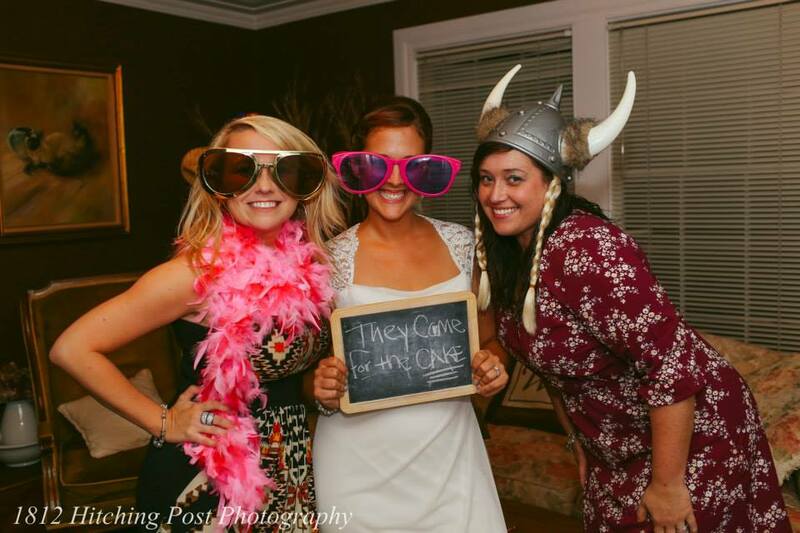 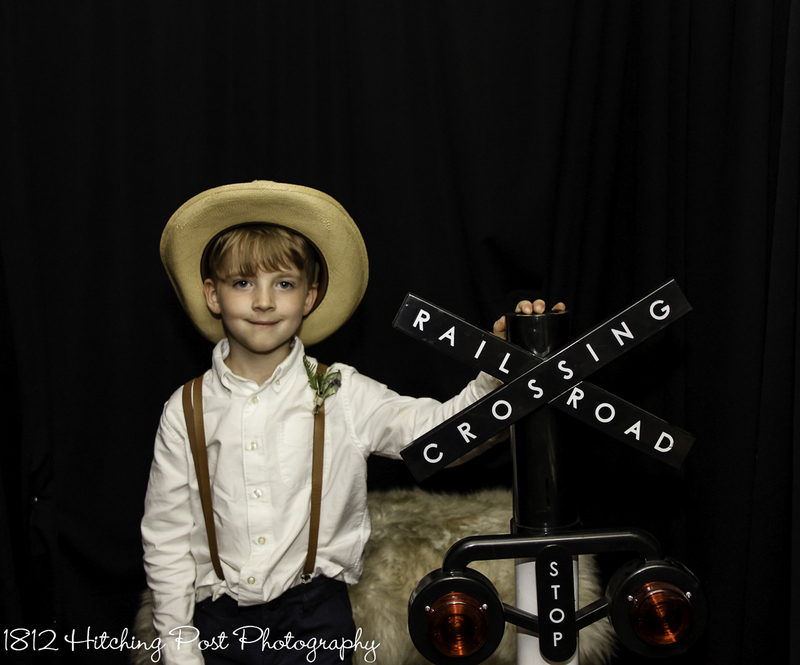 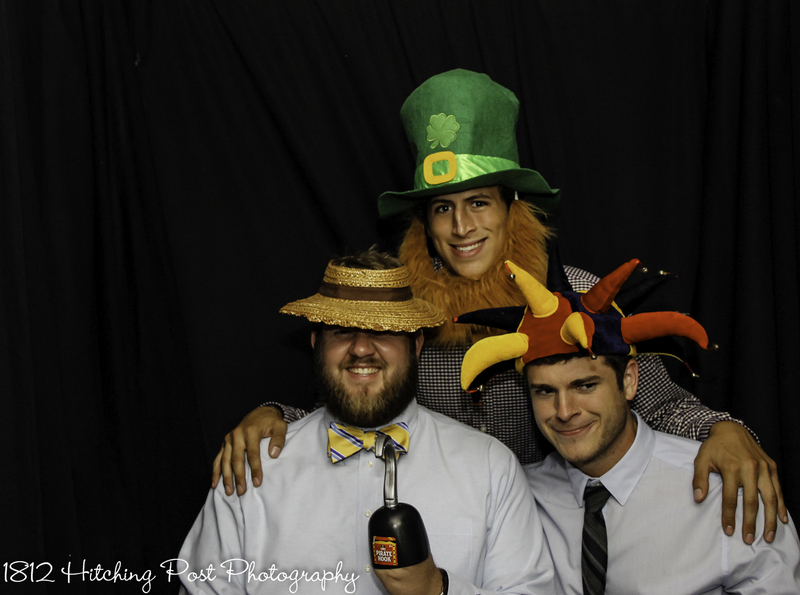 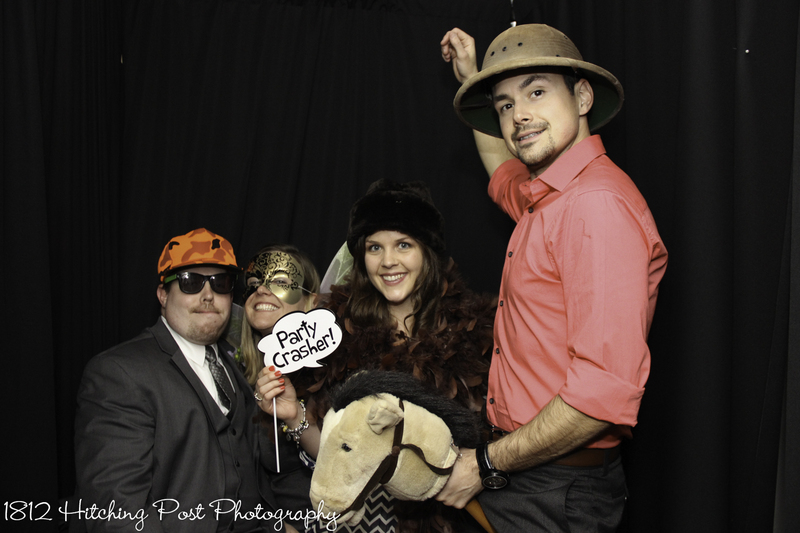 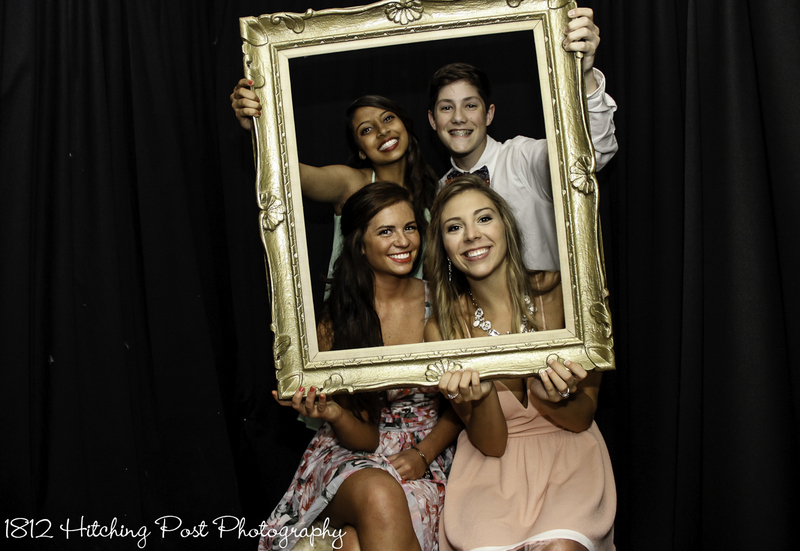 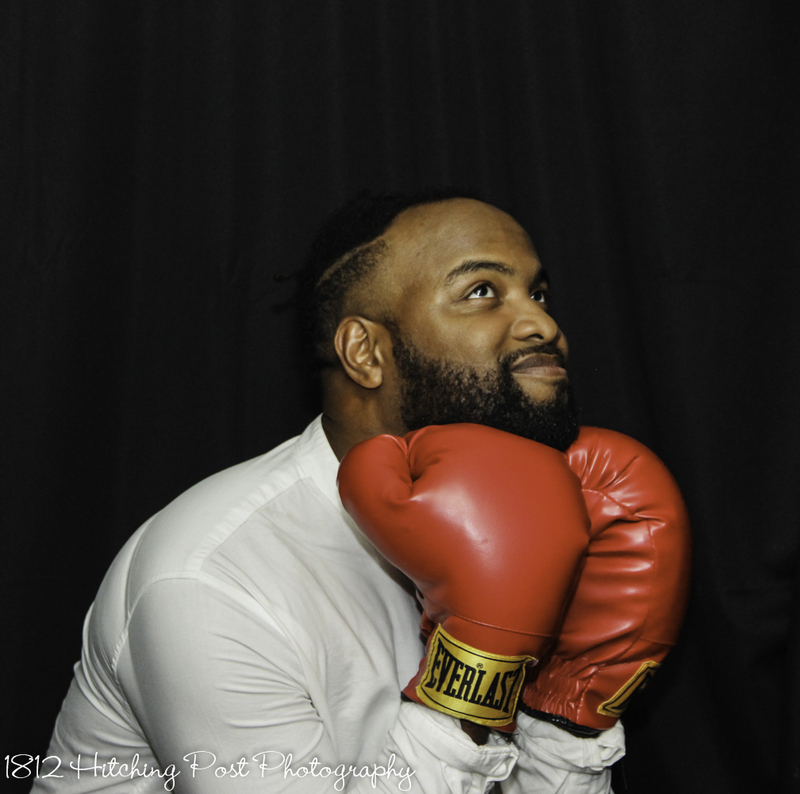 The 1812 Hitching Post has an entire room dedicated to our photo booth. 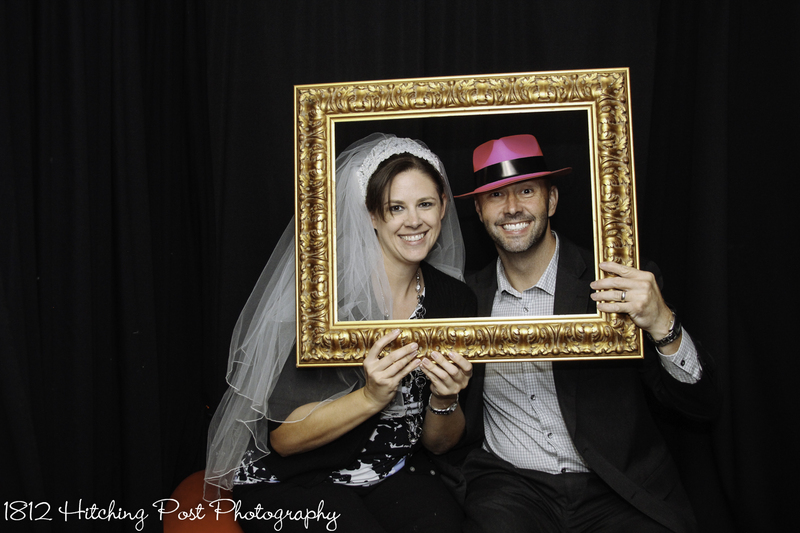 It’s such a fabulous way to add entertainment to your reception! 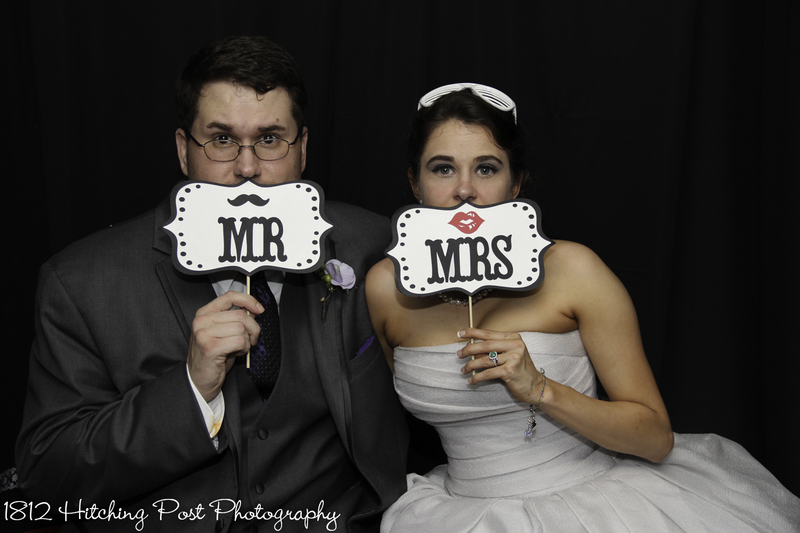 There are two photo booth options. 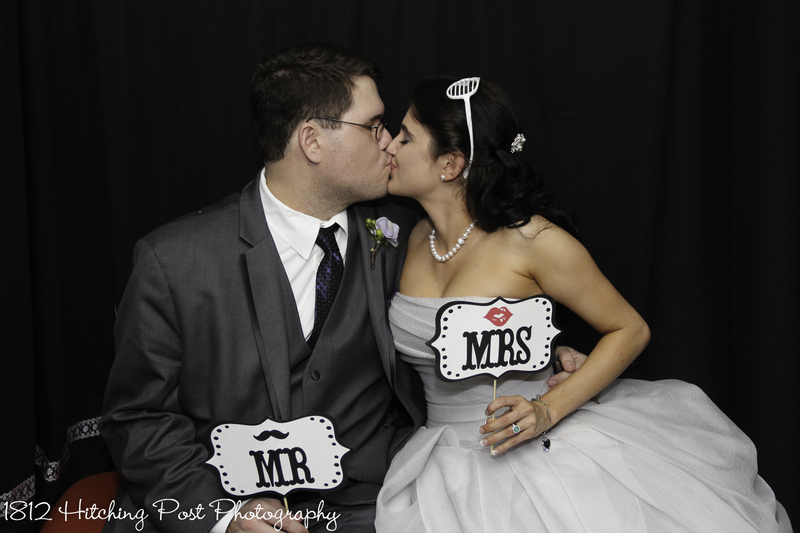 You can have the booth open for guests to use with their own phones and hashtag your wedding with selfies. 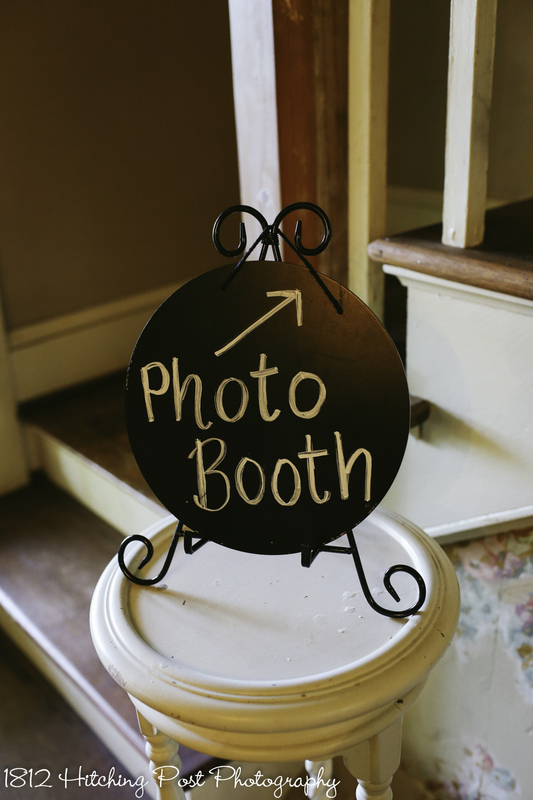 You can have our camera operated by a remote with booth attendant included. 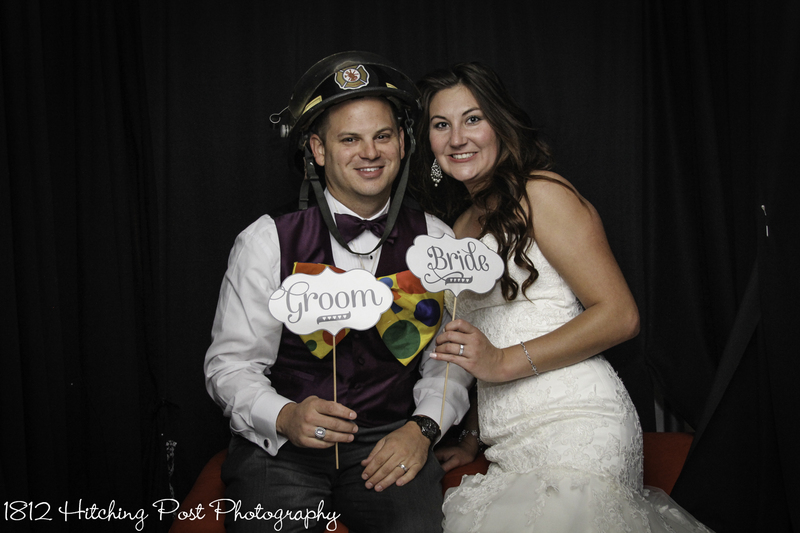 This gives you full resolution photos with an attendant to make sure guests are assisted with props and camera operation. 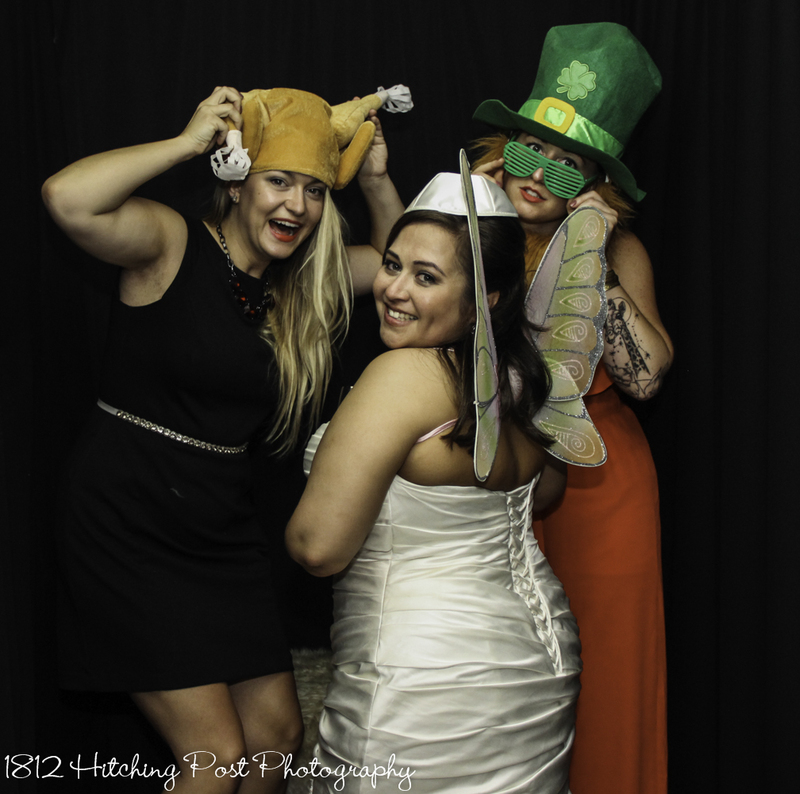 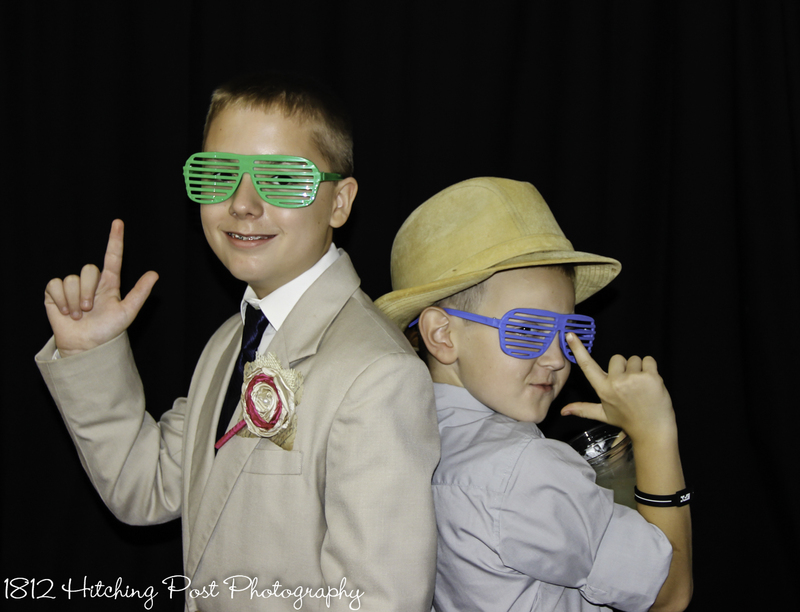 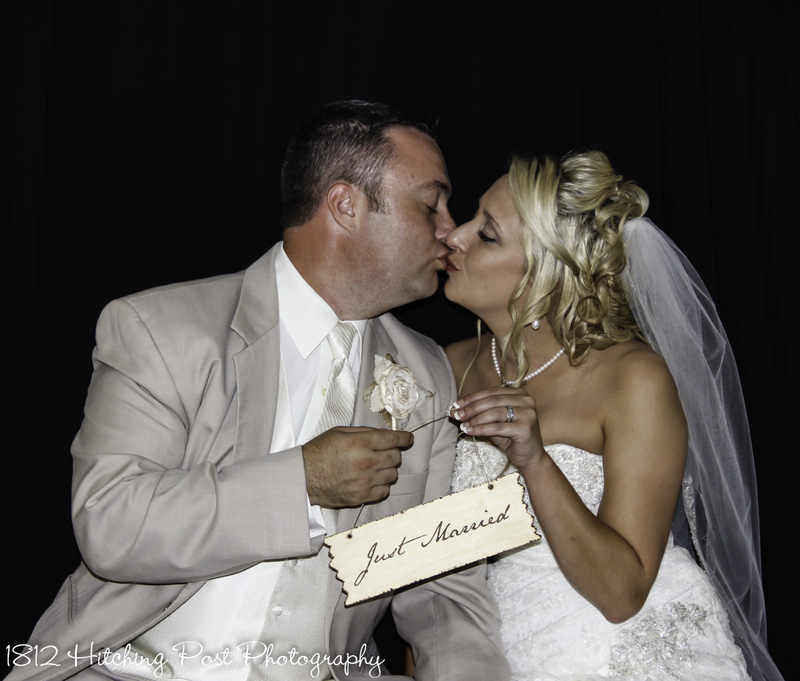 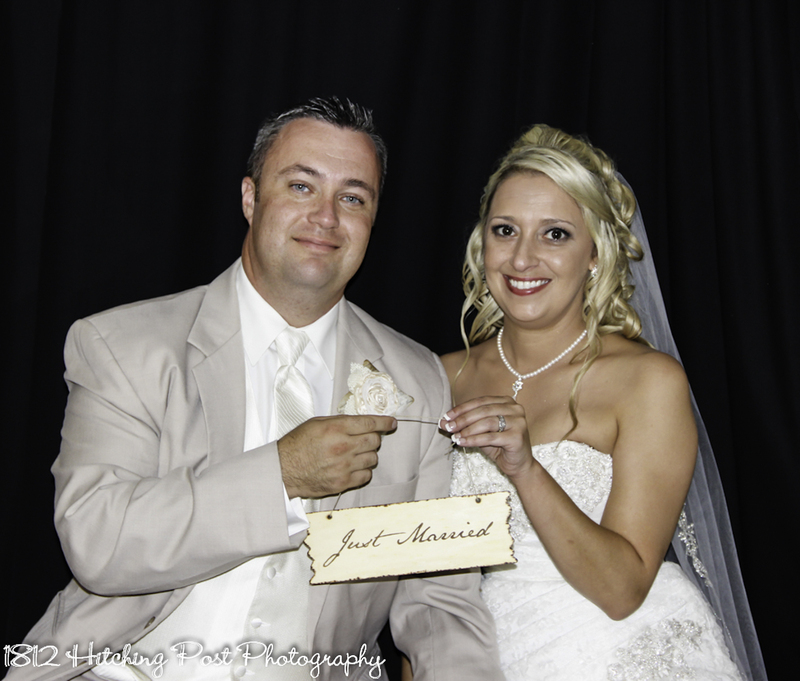 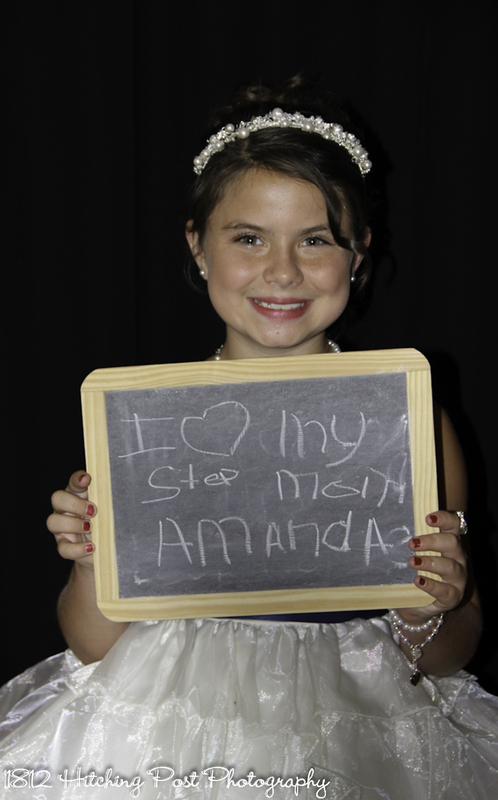 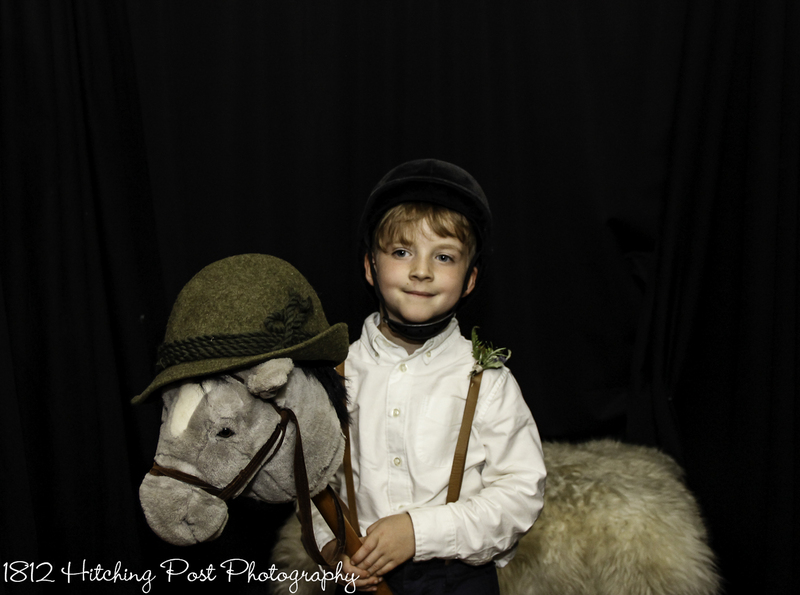 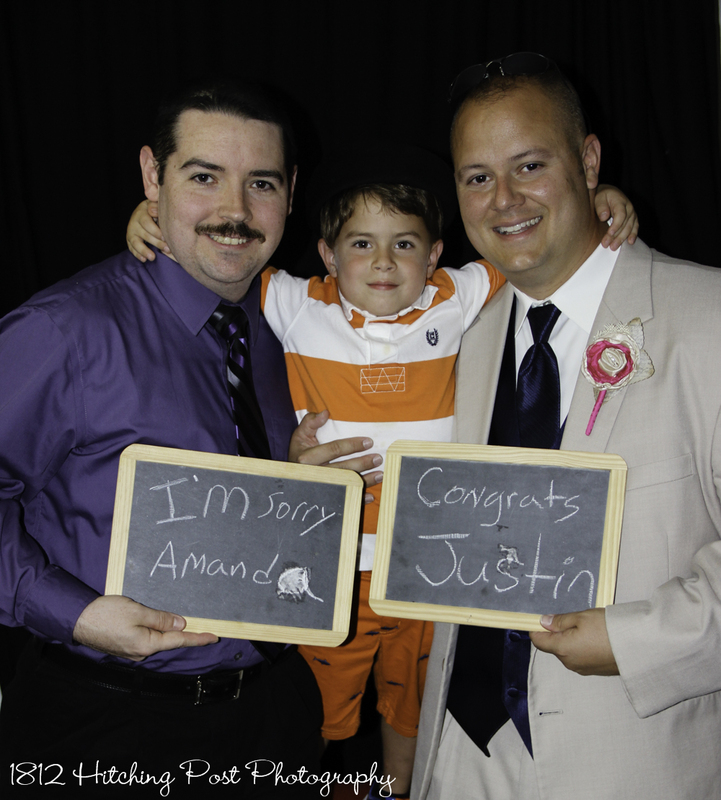 All photos will be posted online for your guests to view and download directly. 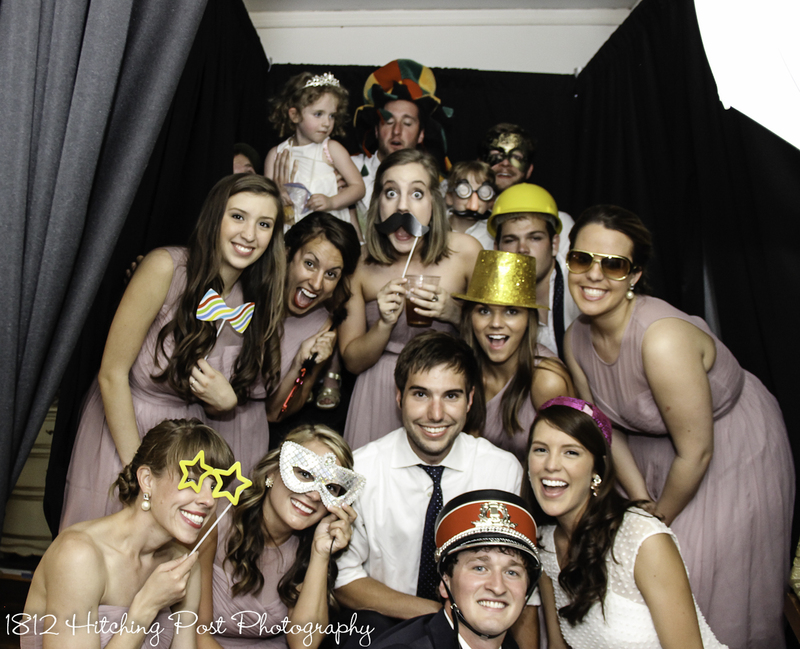 View samples of photo booth photos here.